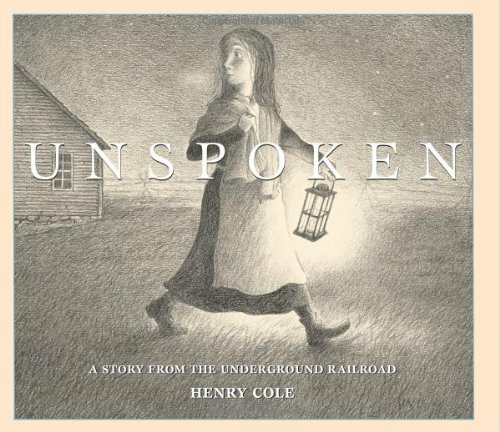 Each year a committee of the Association for Library Service to Children (ALSC) identifies the best of the best in children's books. According to the Notables Criteria, "notable" is defined as: Worthy of note or notice, important, distinguished, outstanding. 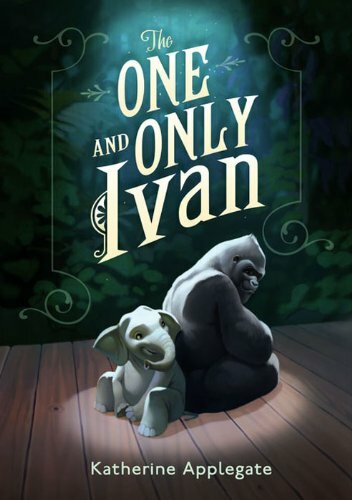 As applied to children's books, notable should be thought to include books of especially commendable quality, books that exhibit venturesome creativity, and books of fiction, information, poetry and pictures for all age levels (birth through age 14) that reflect and encourage children's interests in exemplary ways. 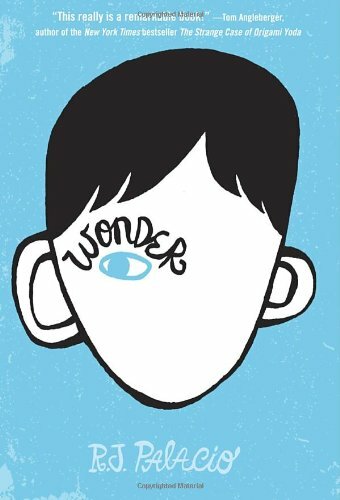 This list is for Middle Readers – Grades 3-5, ages 8-10. 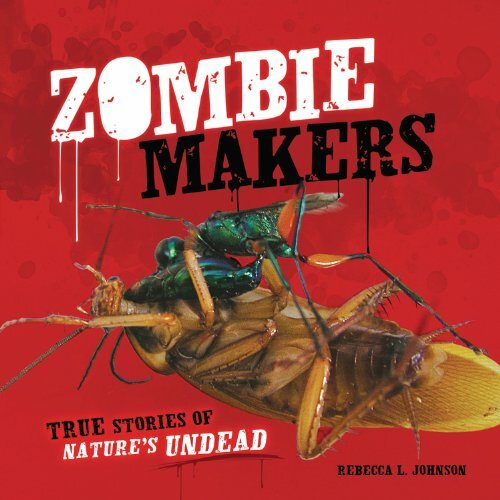 Are zombies real? Scientists know this for sure: dead people do not come back to live and start walking around, looking for trouble. But there are things that can take over the bodies and brains of innocent creatures, turning them into senseless slaves. Meet nature's zombie makers--including a fly-enslaving fungus, a suicide worm, and a cockroach-taming wasp--and their victims. With the first ice—a skim on a sheep pail so thin it breaks when touched—one family's winter begins in earnest. Next comes ice like panes of glass. And eventually, skating ice! Take a literary skate over field ice and streambed, through sleeping orchards and beyond. The first ice, the second ice, the third ice . . . perfect ice . . . the last ice . 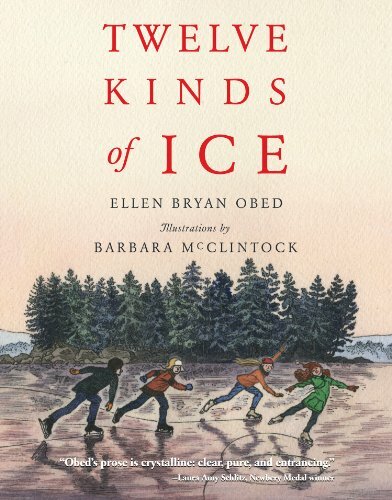 . . Twelve kinds of ice are carved into twenty nostalgic vignettes, illustrated in elegantly scratched detail by the award-winning Barbara McClintock. What is a black hole? Where do they come from? How were they discovered? Can we visit one? 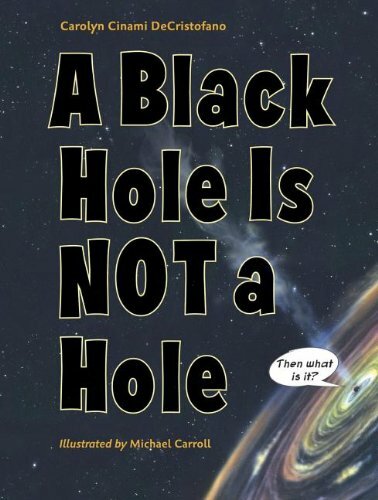 Carolyn Cinami DeCristofano takes readers on a ride through the galaxies (ours, and others), answering these questions and many more about the phenomenon known as a black hole. A BLACK HOLE IS NOT A HOLE is an excellent introduction to an extremely complex scientific concept. Back matter includes a timeline which sums up important findings discussed throughout, while the glossary and index provide a quick point of reference for readers. 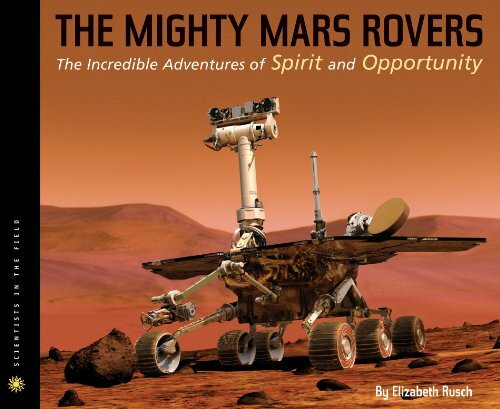 Children and adults alike will learn a ton of spacey facts in this far-out book that's sure to excite even the youngest of astrophiles. This fascinating, interactive autobiography presents Chuck Close's story, his art, and a discussion of the many processes he uses in the studio. The question-and-answer format is based on real kids' inquiries about Close's life and work, and his answers to them. Close, who is wheelchair-bound and paints with a brush strapped to his arm, discusses the severe dyslexia and face blindness he has struggled with since childhood, as well as a collapsed spinal artery that left him nearly paralyzed at the age of 48. An engaging feature of the book is a mix-and-match Chuck Close self-portrait section. This hands-on component encourages the reader to create new and interesting combinations of Close's techniques and images. The book also includes an illustrated chronology of Close's life, a list of museums where his work can be seen, and an index. 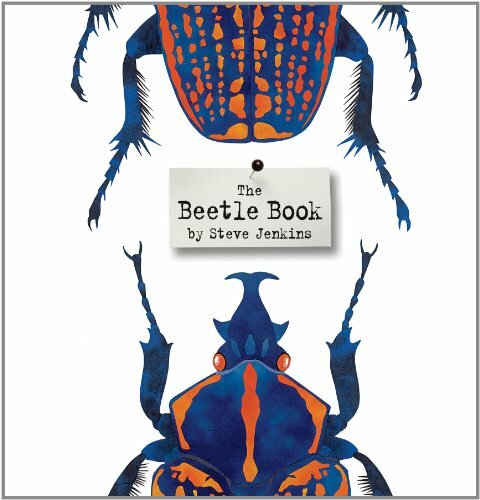 "Art lovers of all ages will revel in this vivid, wonderfully affecting book, which is almost as ingenious and memorable as Close himself." "Close describes his work with candor and insight. 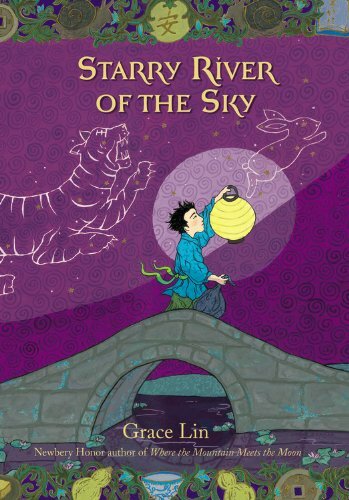 The high quality printing and lush colors of the reproductions make it easy for readers to share that excitement. A nifty mix-and-match section lets readers compare the methods used in 14 of the artist's self-portraits." "Chuck Close's art and life story are the ideal way to introduce art and artists to children." "A winner. 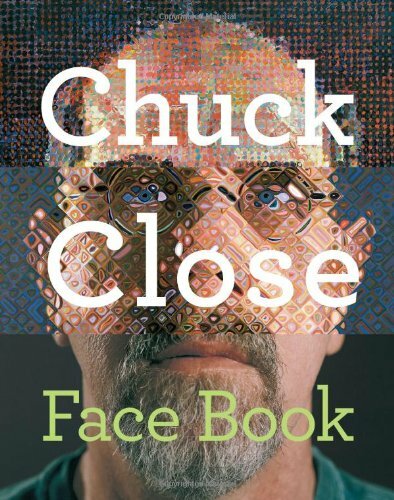 Chuck Close's honest, personal memoir about his life and work makes an ideal book for kids who find school challenging, who are creative or who see the world a bit differently from their peers. In other words, this one's for most everyone." 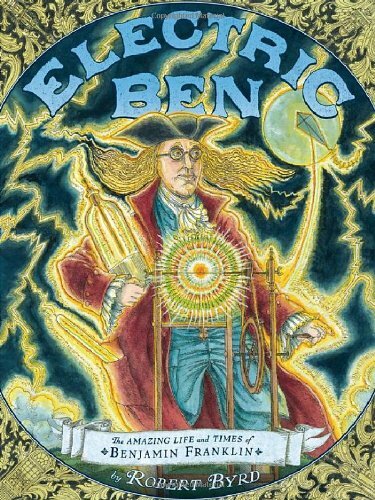 Electric Ben is now a 2013 Boston Globe-Horn Book Nonfiction Book Award Winner, a Kirkus Reviews Best Children's Book, a Horn Fanfare Book, and a Robert F. Sibert Honor book! A true Renaissance man, Benjamin Franklin was the first American celebrity. In pictures and text, master artist Robert Byrd documents Franklin's numerous and diverse accomplishments, from framing the Constitution to creating bifocals. The witty, wise, and endlessly curious Franklin is the perfect subject for Byrd's lively style and vibrant art. 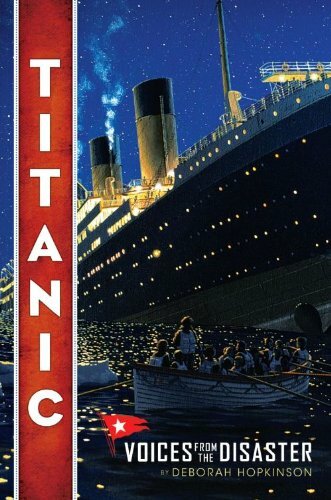 The pages pulse with facts, quotes, and captions, while the inventive design and intricately detailed illustrations make a striking tribute to the brilliant American. No punches are pulled in this fascinating biography that covers the life and work of the prolific artist George Bellows. Having spent most of his adult life in New York City, Bellows left behind an extraordinary body of work that captures life in this dynamic city: bustling street scenes, ringside views of boxing matches, and boys diving and swimming in the East River. Art reproductions and photographs from his youth round out the book. "Upbeat prose, photographs, and reproductions of George Bellows's paintings provide an insightful homage to the urban artist and athlete. 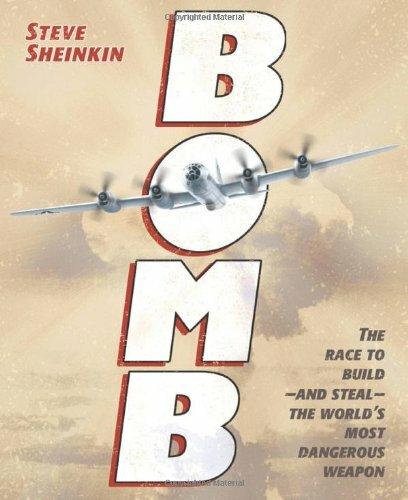 Burleigh places readers right in the moment." 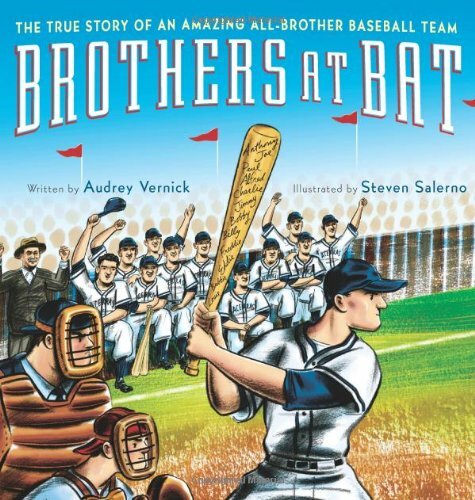 "Veteran biographer Burleigh breathes a great deal of vitality into Bellows' short but significant life and career. Accompanied by Bellows' striking and powerful works, this is an artist bio that, like its subject, packs a punch." "Burleigh tells Bellows's story with immediacy and with a firm grasp of his audience, striking the right balance of broad stroke and detail. Burleigh's admiration of his subject comes through loud and strong and infectiously. And there are handsome reproductions of Bellows's work...This impressive book captures the connection between the man and the world he observed during his short life. A new generation of young urban observers will be grateful." 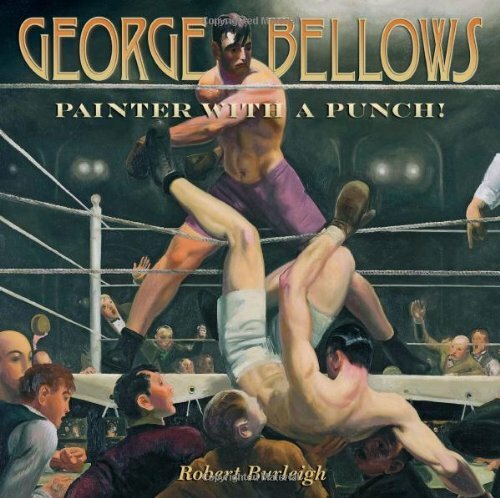 "This is a beautifully illustrated biography of painter George Bellows. Bellows found his inspiration in the working class, including the gritty night life of the city... Burleigh adds to the interest of the story through direct quotes that are well-documented." "Burleigh is an enthusiastic and adept tour guide through Bellows's New York milieu. 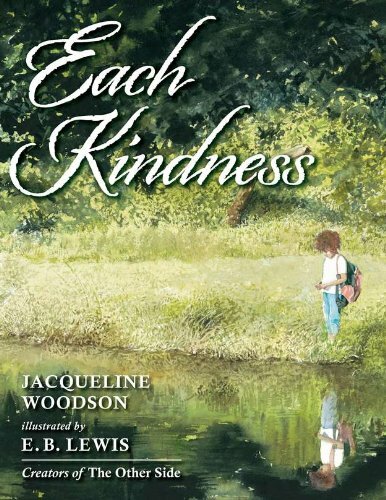 Crisp reproductions coordinate closely with the text, so readers will easily connect..."
This picturebook biography is an excellent and accessible introduction for young readers to learn about one of the world's most influential luminaries. 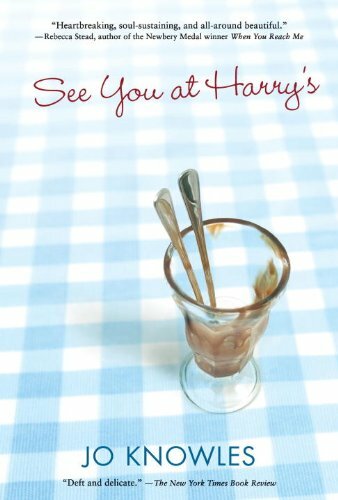 With her signature style of prose laced with stirring quotes, Doreen Rappaport brings to life Helen Keller's poignant narrative. 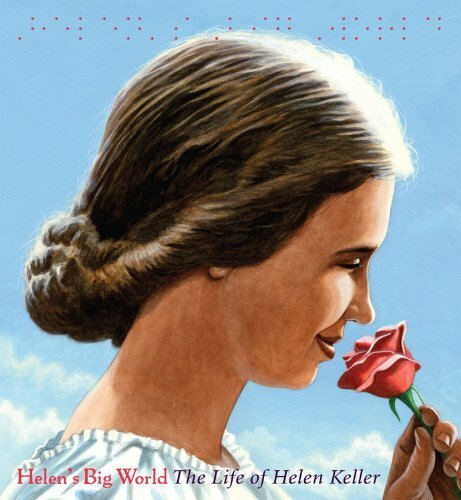 Acclaimed illustrator Matt Tavares beautifully captures the dynamism and verve of Helen Keller's life and legacy, making Helen's Big World an unforgettable portrait of a woman whose vision for innovation and progress changed America-and the world-forever. 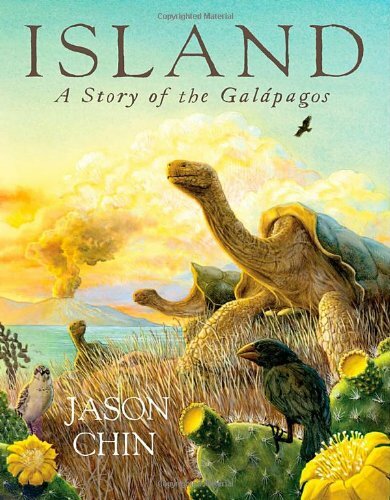 Thoroughly researched and filled with intricate and beautiful paintings, this extraordinary book by Award-winning author and artist Jason Chin is an epic saga of the life of an island―born of fire, rising to greatness, its decline, and finally the emergence of life on new islands. Micah is a liar. That's the one thing she won't lie about. Over the years, she's duped her classmates, her teachers, and even her parents. 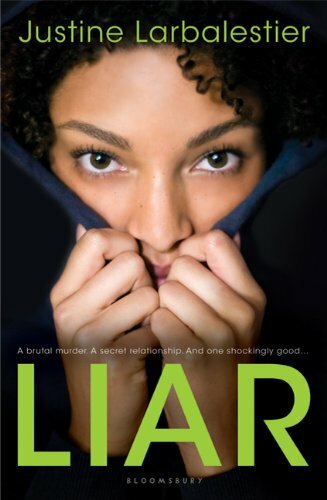 But when her boyfriend Zach dies under brutal circumstances, Micah sets out to tell the truth. At first the truth comes easily-because it is a lie. Other truths are so unbelievable, so outside the realm of normal, they must be a lie. And the honest truth is buried so deep in Micah's mind even she doesn't know if it's real. He wears a black band on his lower right leg and an orange flag on his upper left, bearing the laser inscription B95. 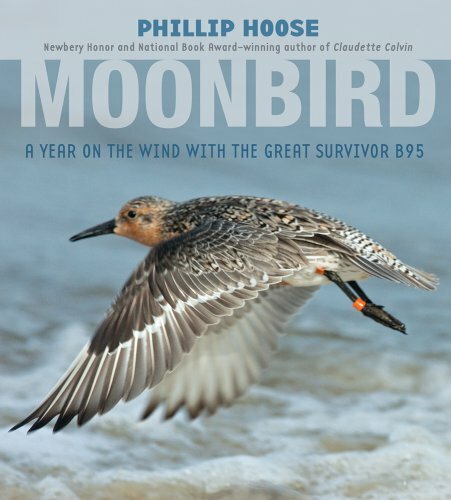 Scientists call him the Moonbird because, in the course of his astoundingly long lifetime, this gritty, four-ounce marathoner has flown the distance to the moon―and halfway back! B95 can fly for days without eating or sleeping, but eventually he must descend to refuel and rest. However, recent changes at ancient refueling stations along his migratory circuit―changes caused mostly by human activity―have reduced the food available and made it harder for the birds to reach. And so, since 1995, when B95 was first captured and banded, the worldwide rufa population has collapsed by nearly 80 percent. Most perish somewhere along the great hemispheric circuit, but the Moonbird wings on. He has been seen as recently as November 2011, which makes him nearly twenty years old. Shaking their heads, scientists ask themselves: How can this one bird make it year after year when so many others fall? Lizzie Rose and Parsefall are dazzled by the Wintermute home. Clara seems to have everything they lack — adoring parents, warmth, and plenty to eat. 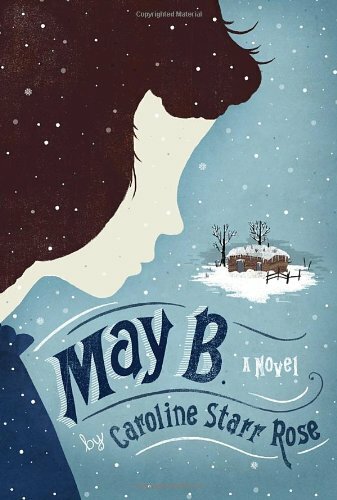 In fact, Clara's life is shadowed by grief, guilt, and secrets. When Clara vanishes that night, suspicion of kidnapping falls upon the puppeteer and, by association, Lizzie Rose and Parsefall. As they seek to puzzle out Clara's whereabouts, Lizzie and Parse uncover Grisini's criminal past and wake up to his evil intentions. 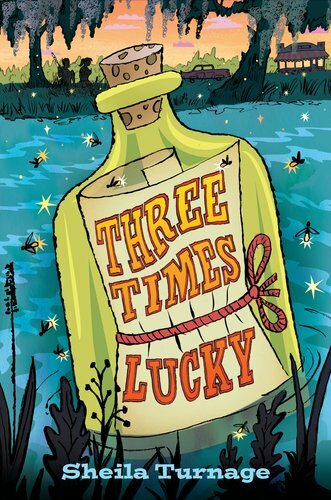 Fleeing London, they find themselves caught in a trap set by Grisini's ancient rival, a witch with a deadly inheritance to shed before it's too late. 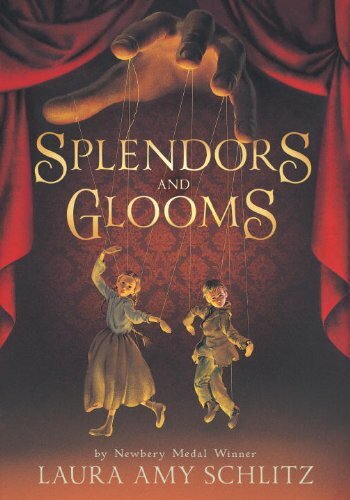 Newbery Medal winner Laura Amy Schlitz's Victorian gothic is a rich banquet of dark comedy, scorching magic, and the brilliant and bewitching storytelling that is her trademark.